Hormann Rollmatic is a high quality made-to-measure aluminium door available in various colours and Decograin finishes. 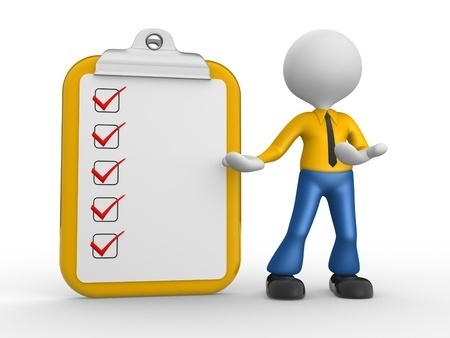 It comes automatic as standard or manual on request at slightly lower cost. Motor on left side only (inside looking out). Glazing slats are available. A highly secure made-to-measure roller door. Windlock guides guard against wind and attempted break in. Foam-filled aluminium slats. Box enclosure and guides powdercoated in colour to match slat choice, including Golden Oak & Rosewood laminate. Made in Germany on reasonably quick lead times, usually 3-4 weeks. Manual version is light to open. 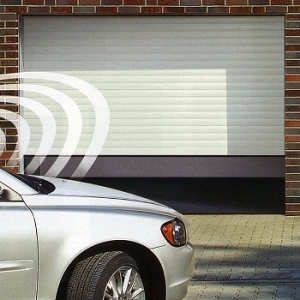 Hormann auto reverse system detects obstacles in door path at any point of the doors open/close cycle. Complete with 2 handsets and internal wall control switch with courtesy light. 110mm guide channels. 290mm square box enclosure, and 335mm on doors over 2300mm high. 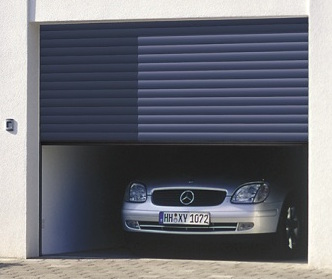 Hormann Rollmatic is a re-invention of the roller door! 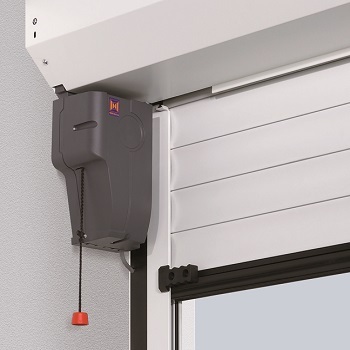 Hormann re-invented the roller door somewhat with the Rollmatic insulated roller door. The tried and tested 24 volt DC Promatic garage door motor was adapted for use on the Rollmatic, with the motor neatly mounted outside the roller box on the rear of the left-hand guide channel, looking out. 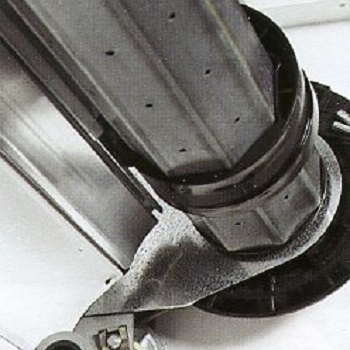 All other brands use 240-volt tubular motors mounted in the main roller shaft. 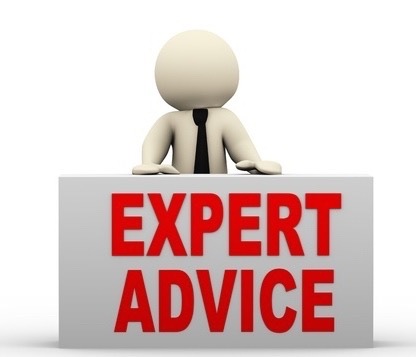 A Hormann battery back up can easily be connected for use in the event of a power cut and all other Hormann control accessories such as key pods, finger scanners etc. are compatible with the Rollmatic. CE marked with safety reverse obstacle detection for peace of mind. The slats are smooth fronted foam-filled aluminium. Choice of 9 colours, all at the same price. The Rosewood and Golden Oak DECOPAINT finishes are 9% dearer. Rosewood and Golden Oak DECOGRAIN finishes cost approximately 20% more. Hormann Rollmatic Roller Door front view. 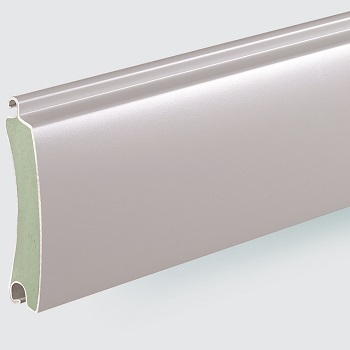 Rollmatic Glazed & Ventilated Slat Profiles. Emergency release via a pull cord, as standard. 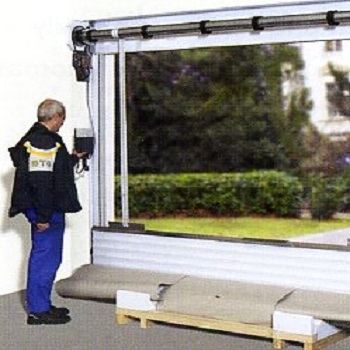 Rollmatic doors are simply fitted directly from the pallet. 100mm wide guide channels and full roller box enclosure come colour matched to the colour of the door curtain. No extra cost. Spring assisted door with quick, light and easy manual override in the event of a power cut or if the manual Rollmatic door is preferred. No cranking handles required. Lockable external manual release available for garages without a separate means of pedestrian access. All manual doors come with neat internal chain hoist, secure bottom rail multi-point locking and ergonomically designed handle inside and outside. Made in Germany and made-to-measure as standard. No need to worry about standard sizes. Simply send us your sizes and the door will be made to suit your sizes. Neat glazing elements, up to a maximum of 10 glazed slats per door, can be supplied when light and vision are required. Mechanical locking via the patented Hormann integrated mechanical door security kit also ensures high security. Any attempt to force the door upwards is strongly resisted. Courtesy light and 2 hand transmitters included in door price. Up/down button also built into internally wall mounted control box. Soft start and soft stop for quiet operation and minimal door wear. Hormann Rollmatic Sizes and Installation. The door comes packaged on a pallet for easy installation directly off the pallet. 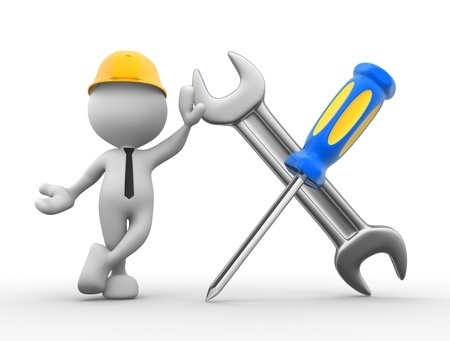 Please click to see Hormann Rollmatic Installation Instructions. 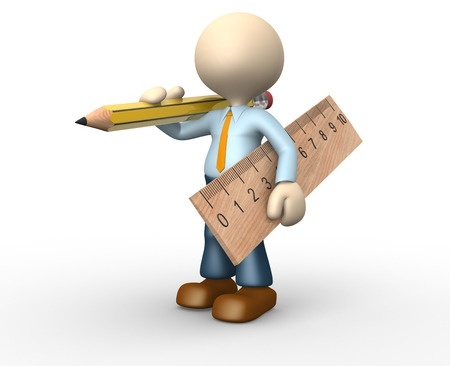 Widths available from 1000mm wide to 5000mm. The width is the distance between the guide channels. Heights available from 1600mm tall to 3100mm. The height is from the floor to the underside of the roller box. In addition to these ordering sizes, on the width there are the 110mm guide channels each side and on the height a 290mm box enclosure at the top (335mm box on doors over 2300mm tall).